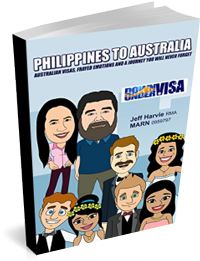 The goal of every Australian partner visa from Philippines to Australia is to end up with a permanent visa. A permanent visa means permanent residency. And being a permanent resident means you get to stay in Australia for the rest of your life. No expiry dates, and no need to apply for any more visas. 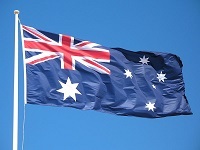 Australia is your home, and as long as you live as a law-abiding person then you may stay as long as you wish. And at the end of every onshore or offshore partner visa or prospective marriage visa is to end up with that permanent visa. Subclass 100 for those who apply for Subclass 309 offshore partner visas, and Subclass 801 for those who apply for a Subclass 820 onshore partner visa. 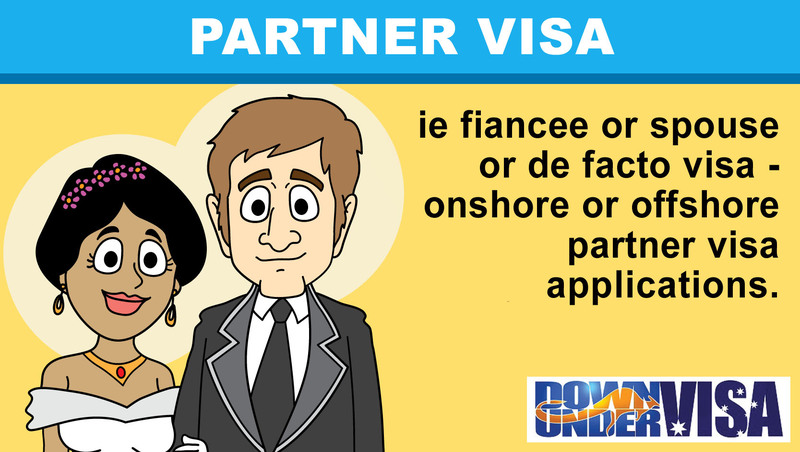 How do you get a permanent partner visa? Well, you actually applied for it when you applied for your temporary partner visa, either Subclass 309 or Subclass 820. You applied for it, and you actually paid the fees for it at that point. So there are no more fees, and not an actual “application” as you already did that. What they want is evidence that you did what you said you would do when you applied at the temporary stage. They have questions, and they want evidence. Does the Department still contact you? Once upon a time the Department used to send out emails and letters telling you it was time to finalise the visa application. At some stage fairly recently they stopped doing this. Did they let us know? No. They just stopped doing it, and members of the Registered Migration Agent profession worked it out and confirmed it. Now? After the two year mark (ie. two years from when you lodged the application for the 309 or 820) you may use the IMMI Account (http://www.border.gov.au/Trav/Visa/Immi) to process the final stage. 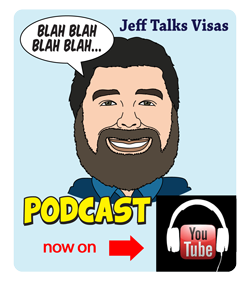 Is a permanent partner visa easy to get? Well, I suppose I used to say it was easy, because in my eyes it’s not so hard. 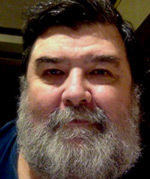 However I’m a Registered Migration Agent and I think a lot of things are easy, because I do them all the time. I’m educated and qualified and I have a mountain of experience with Australian partner visas particularly from the Philippines. My IT consultant finds certain website modifications really easy, but I don’t understand what on earth he’s talking about! That’s why we use experts. 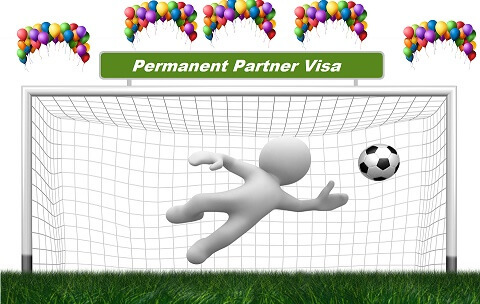 Fact is, around 15% or more partner visas are failing and being refused at the permanent partner visa stage. A tragedy and a nightmare scenario to any couple who’ve gone through years of hard work only to end up stumbling just before the winning post! Why? Maybe not understanding instructions? Maybe not being prepared, and not having sufficient evidence of living a shared-life as they should be? Maybe assuming this stage is a mere formality and that success is a given? Yes the fact is, it is perfectly possible to get it wrong, and for this reason Down Under Visa are offering to help at this stage. We are nicely set-up to finalise your permanent partner visa applications for you. 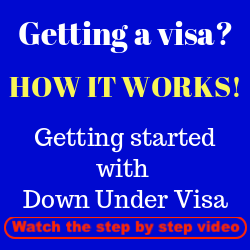 How can Down Under Visa help? Advise and guide you with gaining necessary documentation and relationship evidence to a standard that the Department will be happy with. And most importantly? By starting early, and guiding you with what you need to have in place in your daily lives (specifically your SHARED life!) to show that you are a committed couple! We have seen a few of our own clients over the years (who did their own final partner visa stage) come unstuck, and it’s been in that important area. Not enough to show a shared-life, which made them question their genuine commitment to each other. We can and will guide you into putting the necessary lifestyle changes into place so they will see that your relationship is solid. Again, we will only be offering this service to Down Under Visa clients who had us manage their partner visa applications at the temporary stage. This allows us to offer our services at a low cost! And note also that there is no Government fee to be paid at this stage, which is always a good thing to hear. Interested? Contact us and let’s get the ball rolling again! 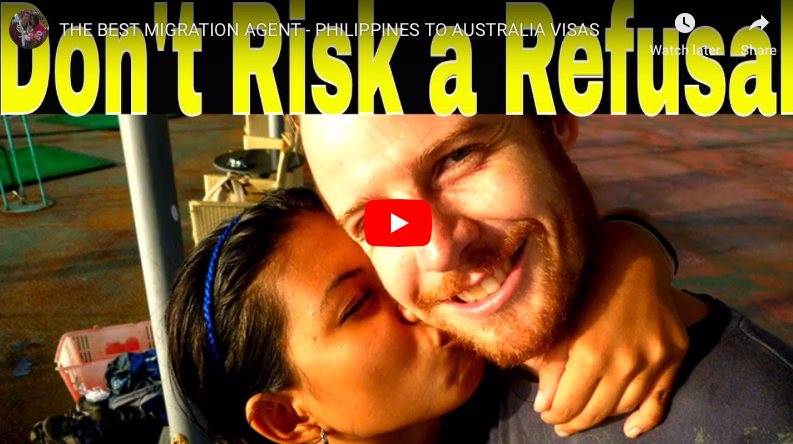 Will a jail conviction lead to a refused Australian partner visa? 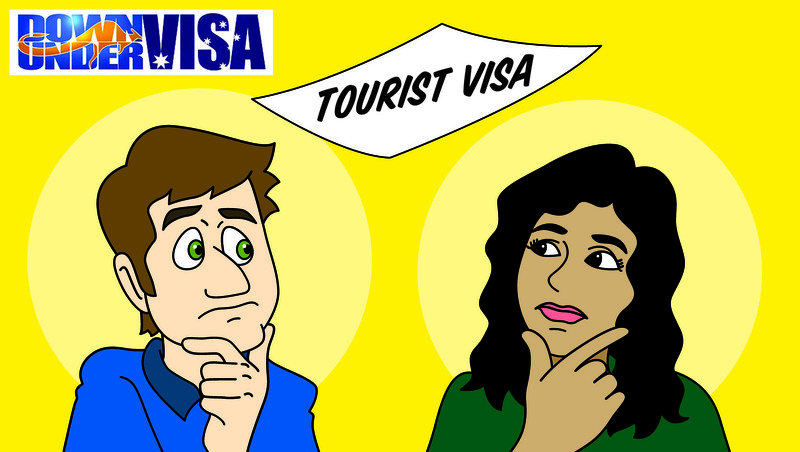 If am not qualified for a partner visa,can I apply for a tourist visa to visit my boyfriend? Hello..l just want ask if it is possible to apply spouse visa in Philippines when I return but getting married in Australia I’m a visitor visa. It depends on far too many factors than I can explain here in a BLOG post, Audrey. 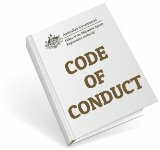 I suggest they do one of our free online visa assessments, which you will see links to on our main website page. We would be happy to help them. We are not matchmakers, sorry! We don’t find Australian brides for you. 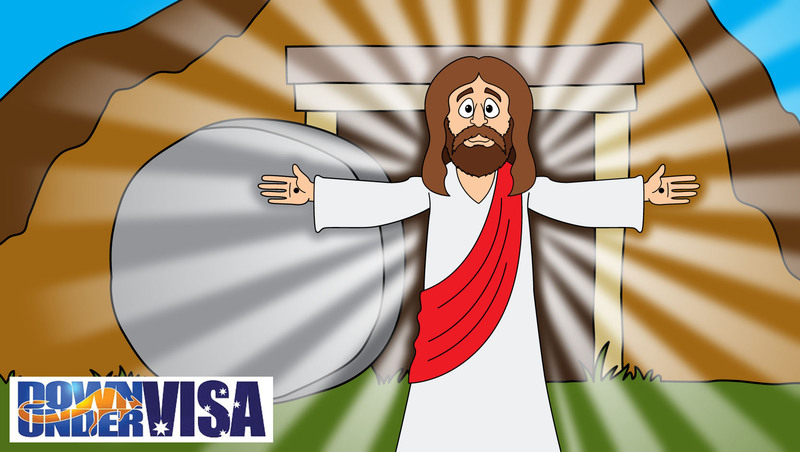 We manage visa applications only. Im a permanent resident of Australia because of being born here. 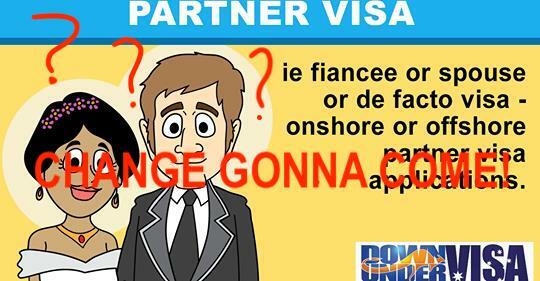 My question is that can my fiance from the Phillipines get a permanent visa when i am unemployed? You would be a Citizen, and not a permanent resident. 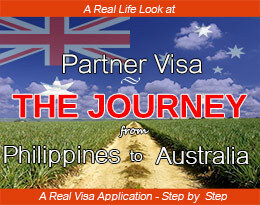 You may apply for a partner visa for your fiancee from the Philippines, yes. You do need to show that you can support her, but it’s not an especially strict area for them. I think the fact that she may work on a partner visa means it’s less critical.